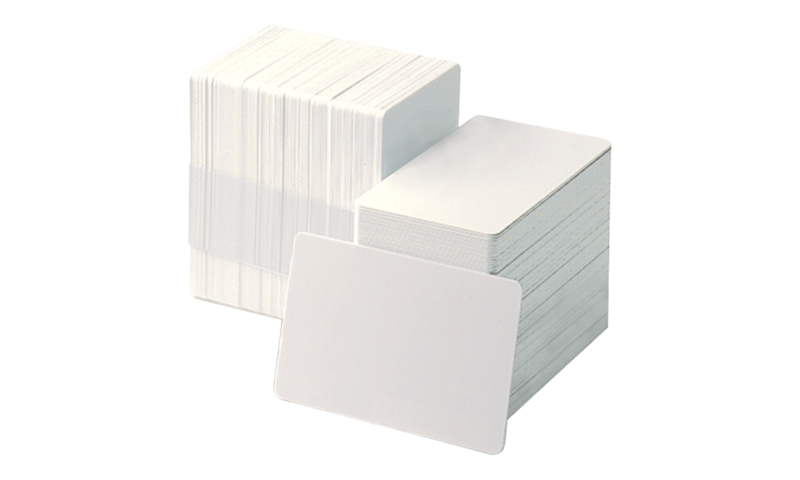 Stickyback cards are made of PVC, and are customised the same way a regular PVC card is customised: with a PVC ID card printer. 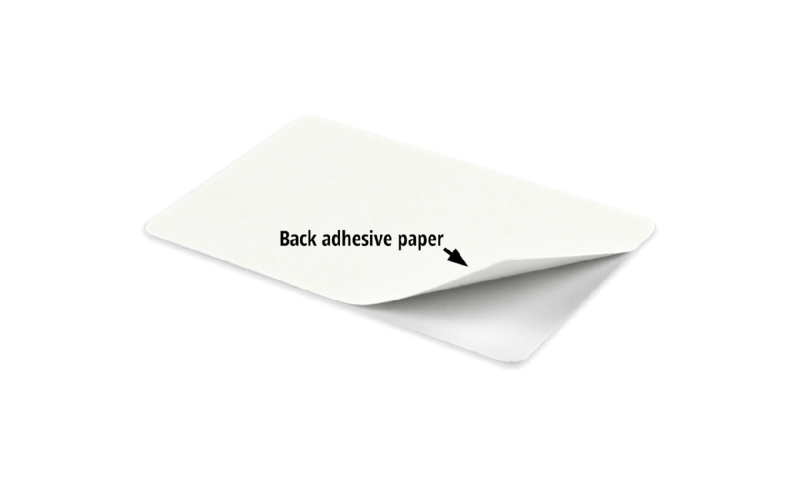 Once printed, the user simply needs to remove the liner from the stickyback and place it on top of the smart or proximity card that needs identification. If your employee ever leaves, simply peel off the stickyback and throw it away, saving the more expensive credential for reuse with a future employee. Stickyback cards save you money by allowing you to order blank smart or proximity credentials and by allowing you to reuse these credentials for different personnel. Allow your employees to carry custom tech credentials that you can eventually reuse with these stickyback cards!